Timely Remittance of Contributions - What to Know! Contributions made by the employer to match deferrals may be made at the time of the elective deferral contribution or later, but not later than the filing deadline of the employer’s income tax return, including extensions. 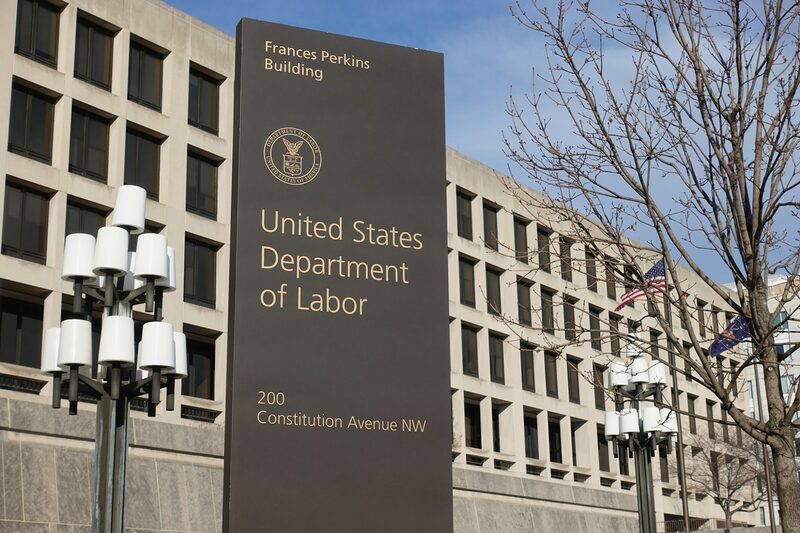 Employer contributions that aren’t tied to elective deferrals must be made by the filing deadline of the employer’s tax return, including extensions. Review your plan document for the timing and amount of your matching and other employer contributions. Establish a procedure requiring elective deferrals to be deposited coincident with or after each payroll per the plan document. If deferral deposits are a week or two late because of vacations or other disruptions, keep a record of why those deposits were late. Coordinate with your payroll provider and others who provide service to your plan, if any, to determine the earliest date you can reasonably make deferral deposits. The date and related deposit procedures should match your plan document provisions, if any, about this issue. Implement practices and procedures that you explain to new personnel, as turnover occurs, to ensure that they know when deposits must be made. Want new articles before they get published? Subscribe to our Employee Benefit Plans Newsletter.